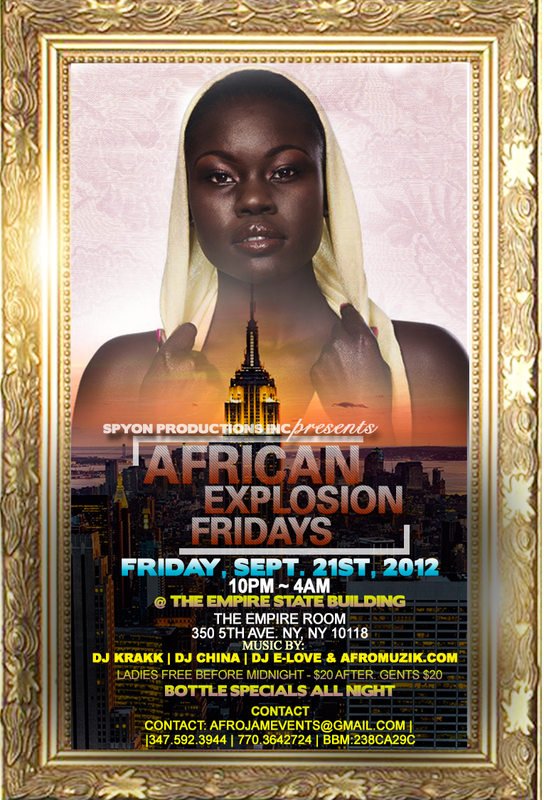 SPYON PRODUCTIONS INC cordially invites you to AFRICAN EXPLOSION, a night of sophisticated African soiree with lots of ambiance and great music at the Empire State Building, 350 5th Avenue New York, NY 10118. Come ONE..come ALL. 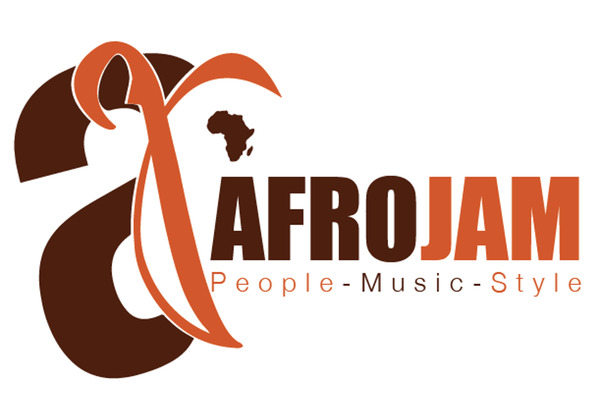 The only thing required is your love and appreciation for music. Ladies free before midnight – $20 after. Gents $20.